If you love all things patriotic on Memorial Day, this is the post for you! May is literally around the corner so it’s really not too soon to start planning. 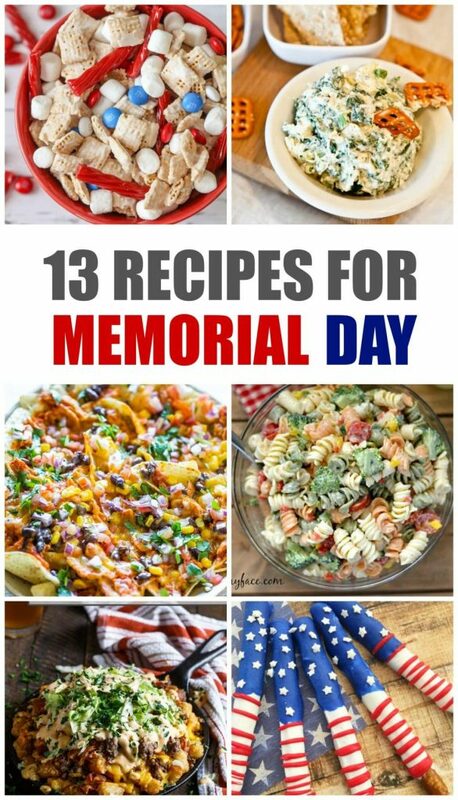 I’m sharing 13 Memorial Day recipes that are sure to please your taste buds all the way to the 4th of July! 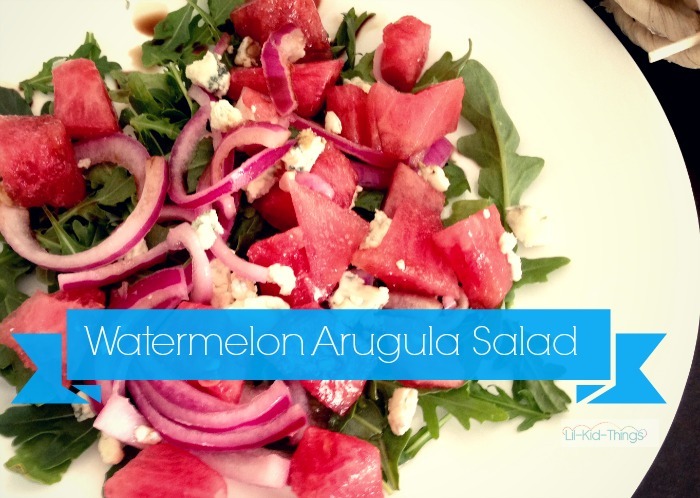 One of my favorite summer treats is this Watermelon Arugula salad. It’s not exactly patriotic, but it sure is good! Click the image to grab the recipe and read on for more yummy ideas. If you have any patriotic BBQs, parties or even a classroom celebration, check out these recipes from sweet to savory and enjoy. We also love these tips for celebrating Memorial Day and if you need some Memorial Day craft ideas, we have those too! Make these tasty treats for your next patriotic celebration! Is anyone else getting hungry? Wishing you and yours a very happy Memorial Day! As always, if you shop through my links, I’ll get a referral bonus at no extra cost to you. Thanks for supporting this site!